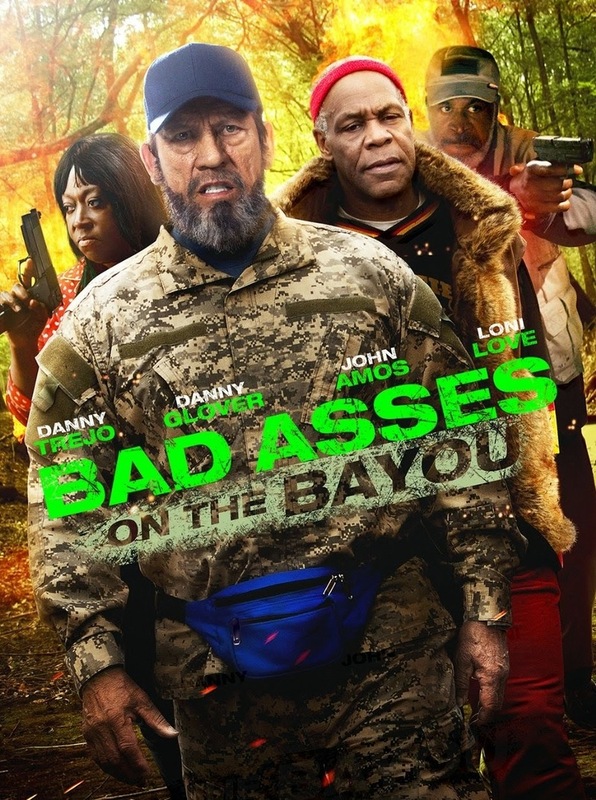 Bad Asses on the Bayou DVD release date was set for April 7, 2015. In the third installment of the Bad Asses action-comedy films, Frank Vega and his sidekick, Bernie Pope, travel to Baton Rouge, Louisiana for the wedding of a friend, Carmen Gutierrez. When the wedding weekend turns violent and the daughter of their friend, Earl, is kidnapped, Frank and Bernie again take justice into their own hands. Frank and Bernie serve up their unique blend of street justice as they search for Earl's daughter.